Clarissa Harlowe Barton was born December 25, 1821 in North Oxford, Massachusetts to Stephen and Sarah Barton. We talk about her childhood as the youngest ( by several years) of five siblings and share some stories about her childhood. It wasn’t as if she was babied, quite the opposite- she was given freedoms and allowed to do activities that other children her age would probably not have been. It didn’t appear as if she was a particularly cheerful child, very much a tomboy and very smart. We do tell some interesting stories that will revisit her later in life: Her father was a former soldier and told her about war. Her brothers taught her to be brave, her mother taught her to think for herself. All of them taught her to work hard. But the most foreshadowy of tales is the one that happened about age 11. Her older brother, David, fell from a roof and was badly injured. Clara stayed indoors, by his side, nursing him back to health. For months! The nursing theme will run through her whole life, of course, but first she had to be a teacher. And learn some valuable life lessons. Painful ones. 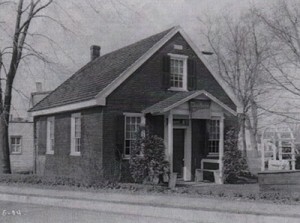 At one point she had established a public school in Bordentown, New Jersey and, upon returning after a summers break, discovered that her position had been given to a man ( at a higher salary) and was told that she could be his assistant! Ouch. 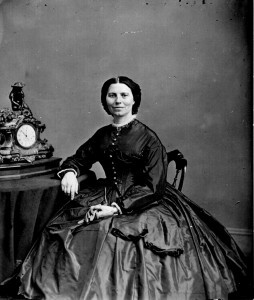 Off Clara went to Washington, DC to take a job as the first woman clerk in the US Patent Office. Of course we discuss this in more detail, but Clara rocked the job. We don’t know if she was the best office buddy to have, but this woman knew how to get things done! Which was good because when the Civil War broke out her getting things done skills would be put to the test. In addition, Clara was a master at seeing a need and filling it. She saw a need for supplies to be collected, so she ran ads , set up warehouses and started getting the needed supplies to the battlefield. 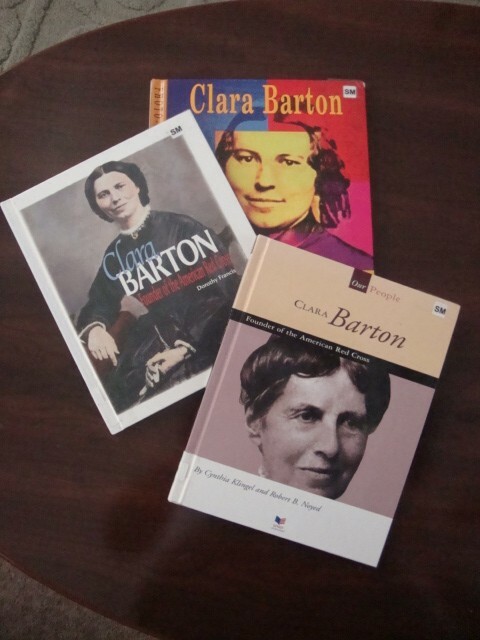 Clara Barton’s history in the battlefields of the Civil War is a history of the war itself. She was at many of the famous battles, tending to the injured and dying. 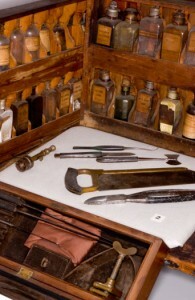 She assisted in amputations, and helped with first aid. She wrote down the names of the dying, so that family could be notified. 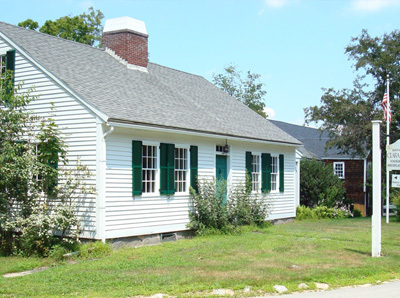 She made the men, without regard to uniform color, as comfortable and well fed as possible until they could be moved to hospitals. Or passed away. It was during this time she was called The Angel of the Battlefield. Her contributions to her country during this time cannot be taken lightly, as we often do, but instead, fully appreciated for the sacrifices that she made while remembering the context: where were most women during this war? After the war, Clara was sent to help establish a cemetery at Andersonville Prison. Her painstaking task was to mark the graves of the 13,000 soldiers who had died during the 15 months the prison was open. For most people, the things that she had accomplished during the Civil War would be enough for one lifetime. But Clara wasn’t done.While on vacation in Europe, she had a chance to see the Red Cross in action. And she liked what she saw. This was exactly what she had done during the war. She decided that the United States needed to sign the Geneva treaty and establish a Red Cross of its own.Of course, in retrospect, we can see that whatever this woman sets her mind to, happens. And it did. It took a lot of hard work on her part, but in 1882 President Chester Arthur signed the treaty of Geneva and the American Red Cross was officially established. We discuss her role, her further wars and how she maintained control and an active life working for the Red Cross for the rest of her life. She retired at age 82 (EIGHTY TWO!) 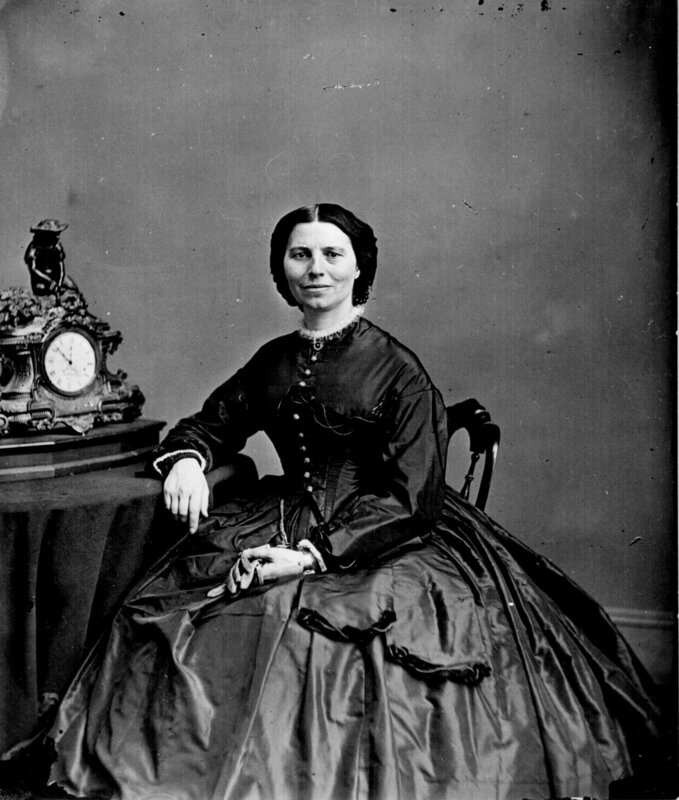 although she continued to make speeches for many years.On April 12,1912 at the age of 90, Clara Barton died in her home in Glen Echo, Maryland. Your library will have a lot to choose from! 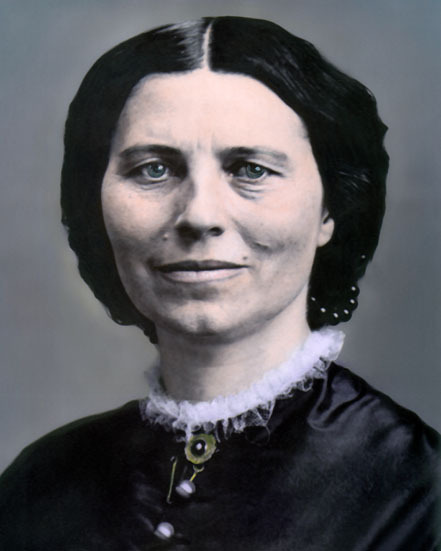 The life of this unique woman can be looked at many ways- through medicine, through battles and the Civil War, through humanitarian efforts we could go on and on with paths for your self discovery. But this should get you going. If you are compelled to look farther into her life, drop us a line and let us know what you did!